As part of your estate plan, you may have included certain bequests to your favourite charity such as your university or a hospital. While doing so can give you satisfaction in knowing the charity will benefit from your generosity one day, wouldn’t it be nice to see the impact of your donation while you’re still alive and realize the tax savings of your gift now? While many donors include the major charitable gifts they wish to make in their estate plan, there’s a growing trend towards giving while living philanthropy. Three of the more common giving while living options are donations made through tax-free savings accounts, charitable remainder trusts and private foundations. Here’s a summary of how each option works along with some of their advantages and disadvantages. A tax-free savings account (TFSA) lets you grow your investment portfolio on a tax-free basis (without paying tax on the income your investments produce). 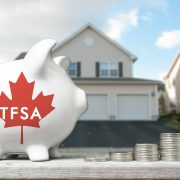 TFSAs were introduced in 2009, and there‘s an annual limit on the amount you can contribute (for example, as of 2018 the cumulative total contribution you could have made to your TFSA is $57,500). 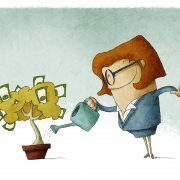 While you do not receive a deduction for the contributions you make to your TFSA like you would for an RRSP, any investment income earned in your TFSA (e.g., interest, dividends, capital gains) is tax-exempt, which allows your TFSA to yield a greater net income than a comparable taxable investment account. You can withdraw funds from your TFSA without any tax consequence. 1. Withdraw $10,000 in cash or investments from your TFSA. 2. Donate the $10,000 to a registered charity. 3. The registered charity would then issue you a charitable donation receipt for $10,000. 4. 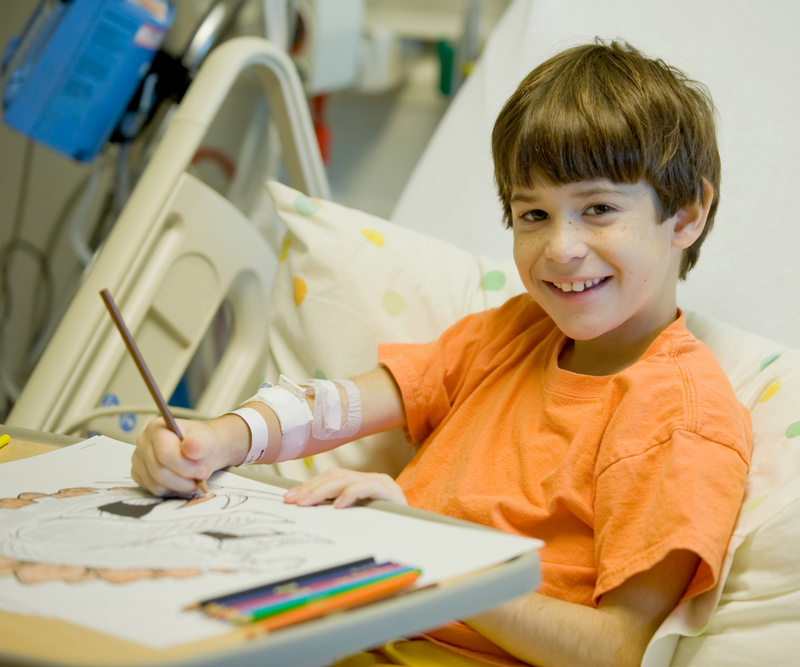 Your $10,000 charitable donation receipt could result in tax savings of up to $2,900. In some specific cases, your tax savings could increase to $3,300. Making a contribution using your TFSA is a relatively simple and cost-effective way of making a charitable donation. Aside from the loss of potential tax-sheltered income for a short period of time, there is no real disadvantage to donating from your TFSA. 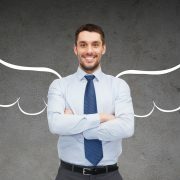 A charitable remainder trust is a unique tax planning vehicle that can be used by individuals for their benefit and the benefit of their favourite registered charity. 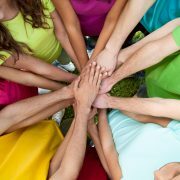 The unique feature of a charitable remainder trust is that both the settlor of the trust (i.e., the person responsible for establishing and contributing assets to the trust) and their registered charity of choice are both beneficiaries of the trust. 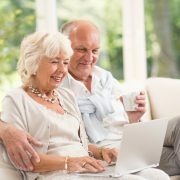 As an income beneficiary, the settlor (i.e., you) would be eligible to receive any income generated by the assets held in a charitable remainder trust. For example, if you contributed publicly traded, dividend-paying stocks to a charitable remainder trust, you or another named income beneficiary could continue to receive these dividends while you are alive (e.g., to fund your retirement). Your favourite registered charity, as a capital beneficiary, would receive the remaining assets in the charitable remainder trust when you pass away. When you transfer assets to a charitable remainder trust, you’ll receive a charitable donation receipt equal to the fair market value of the charity’s residual interest in the trust (i.e., the projected value of the assets remaining in the trust when you pass away). You can then use the charitable donation receipt to reduce your current personal taxes. As an added benefit, if you donate publicly traded securities, your deemed capital gain on this transfer would be reduced to nil. There are also special rules for gifts of publicly traded securities acquired using stock options. The advantage of using a charitable remainder trust is that you can donate investment assets and receive the tax credit while continuing to enjoy the income generated by those assets, which will eventually be passed on to your registered charity. The disadvantages of using a charitable remainder trust are the potential complexities and costs. The creation and administration of a trust require professional assistance and annual compliance costs (e.g., filing the trust tax return). You will also need to have the charity’s residual interest in the trust assessed in order to determine the dollar amount of your charitable donation receipt. You should also consider the tax consequences of transferring assets to a charitable remainder trust since you are deemed to have disposed of these assets; therefore, any unrealized capital gains would become taxable to you. A private foundation is a non-profit entity established by an individual or family to carry out their philanthropic wishes. Private foundations are also registered as charities with the Canada Revenue Agency (CRA) so that contributions made to them are entitled to a charitable donation receipt. Those contributions, usually in the form of investable assets, generate investment income which is used to fund the charitable activities of the private foundation. A private foundation is a separate legal entity. Once it has been created, an application is made to the CRA to obtain registered charitable status. Financial contributions are then usually made by either the individual or the family that created the private foundation, so that it can begin to earn investment income to fund its charitable activities. The individual or family that sets up the private foundation will receive a charitable donation receipt for the fair market value of their contributions, which they can use to offset their current personal taxes. As a registered charity, the investment income earned by the private foundation will be tax-exempt. Private foundations are ideal for donors who want to play a more active role in their charitable giving. The donor gets to decide which charities will be supported, who sits on the board, and how the donated funds are invested. Private foundations can also be used to educate and mentor younger family members about philanthropic giving. From a tax perspective, donating through a private foundation lets you make gifts at a time that best serves your tax-planning objectives. This means you can realize the benefits of a tax deduction for contributed assets at any time, even if you don’t select which charitable grants to make until a later date. You can also minimize probate fees1 by donating assets before you pass away, which could increase the amount you can contribute to your favourite charities. On the downside, there are some restrictions on the activities of private foundations. There are also the costs related to the set-up and annual tax return filings. Tax-free savings accounts, charitable remainder trusts and private foundations all have varying levels of complexity and different tax considerations. Before you decide which one to use, we recommend you consider your own financial needs and the potential tax savings. Your T.E. Wealth financial planner can assist you with this analysis and determine which giving while living option is right for you and your family. 1 Probate fees do not apply in the province of Quebec.